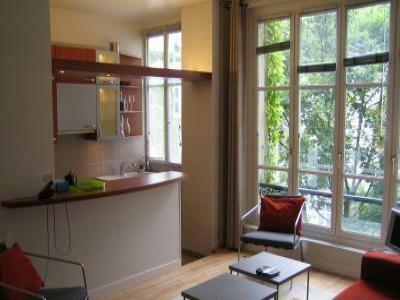 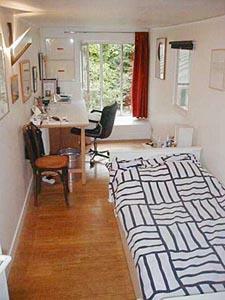 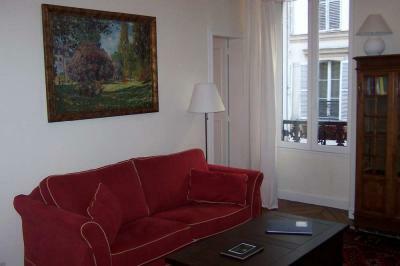 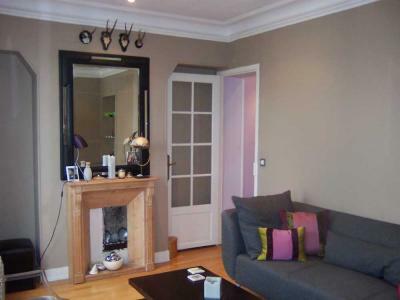 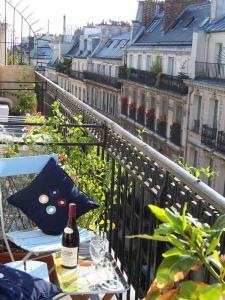 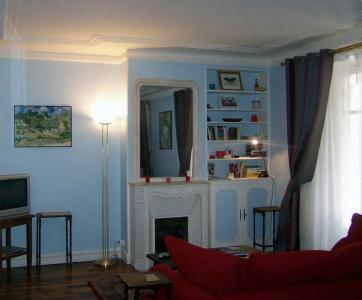 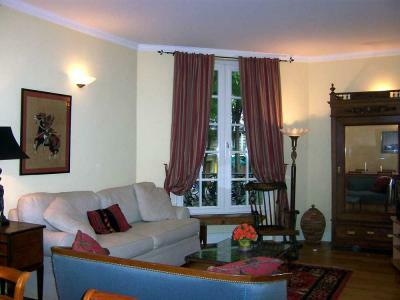 Great apartment for 2/4P in the very heart of Paris in Saint Germain des Pres. 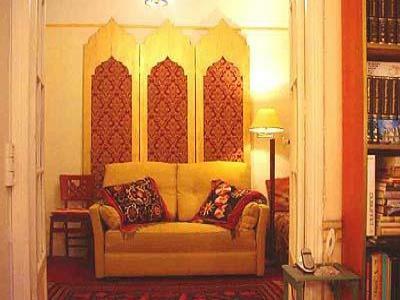 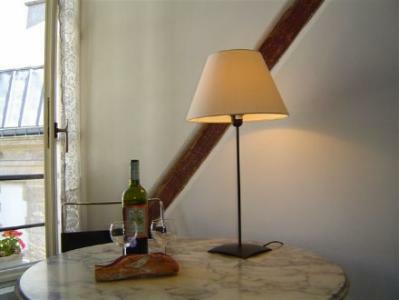 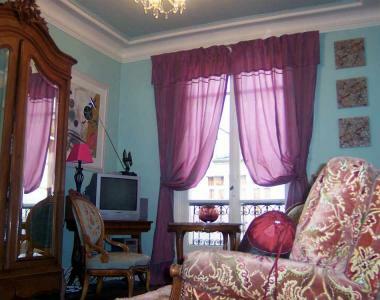 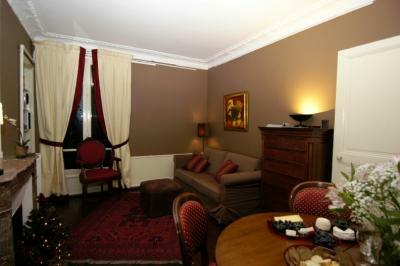 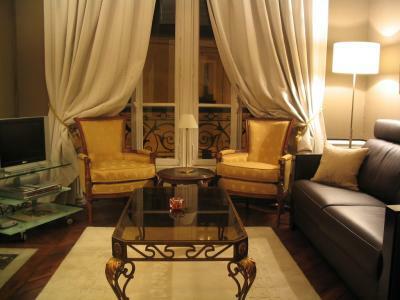 A romantic apartment in the pedestrian zone of the heart of Paris awaits you. 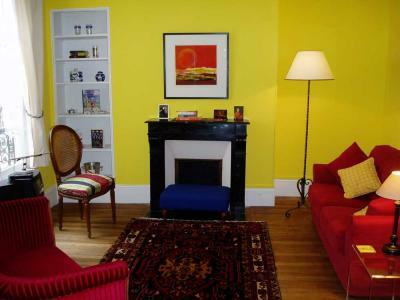 Totally remodel from the bare walls. 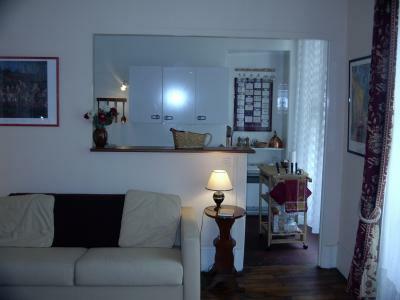 2 Bedrooms,2 Baths,US kitchen,A/C and more. 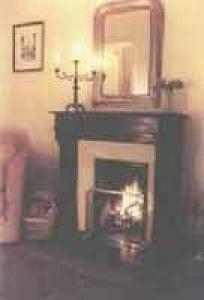 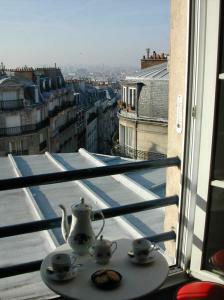 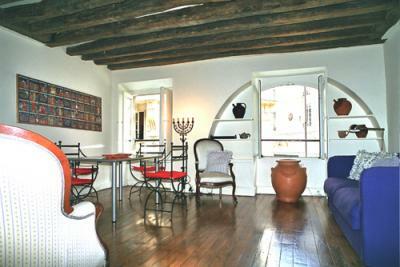 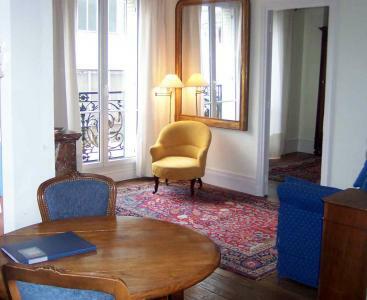 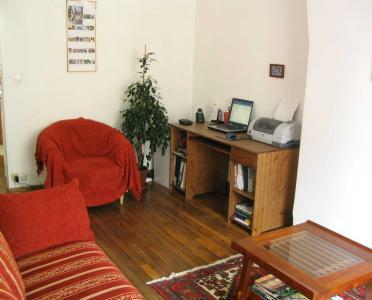 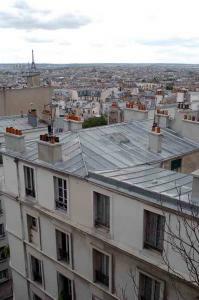 17th century apartment building, walking distance to the Louvre and Notre Dame!